Today, on the Feast of the Conversion of St. Paul, I hear you can now pre-order a new book co-authored by Brant Pitre, Michael Barber and John Kincaid. 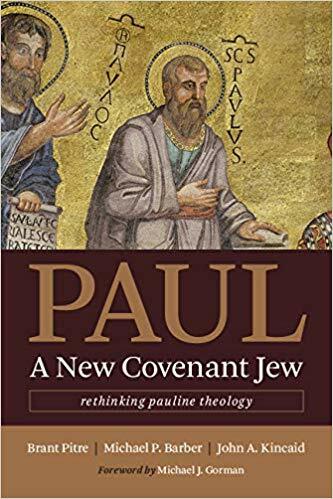 Paul, a New Covenant Jew: Rethinking Pauline Theology to be published by Eerdmans in August 2019! Michael Gorman wrote the Foreword to the book. 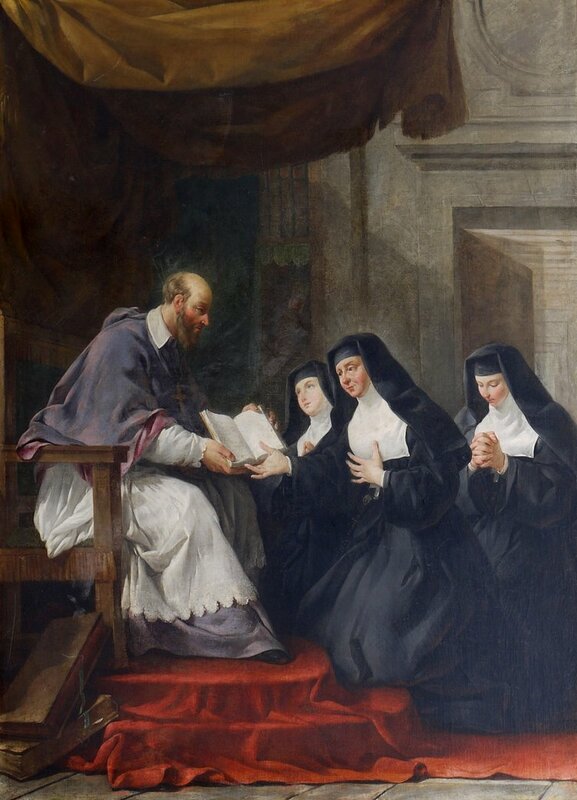 That today we honor the memory of St Francis deSales one cannot forget the complement he had with St Jane Frances deChantal. DeSales was the renowned bishop of Geneva where he lived his vocation with great love for the people entrusted to his care. The Introduction to the Devout Life is an important text to consider reading, and to re-read over your lifetime. 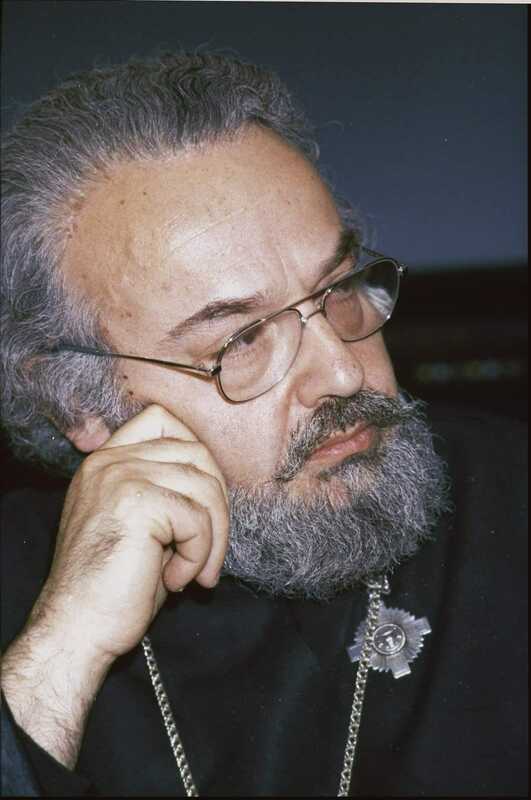 In the beginning of The Introduction to the Devout Life, he calls out to all Christians: “Live Jesus! 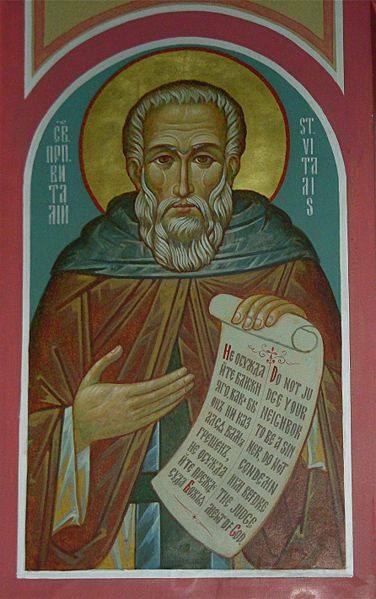 Today we liturgically commemorate St. Anthony of Egypt (251-356), a holy abbot of the 3rd century, called “the father of monks”. 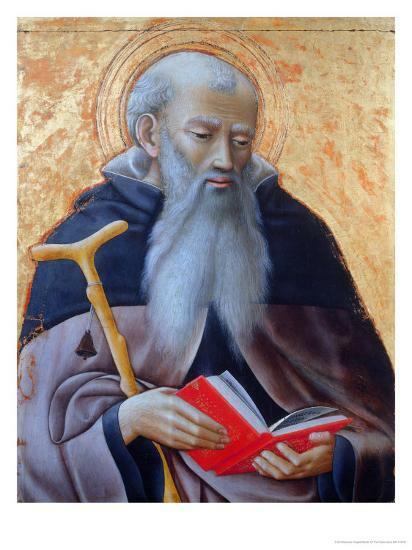 He is the considered the founder of Christian monasticism.